Research influences its context. 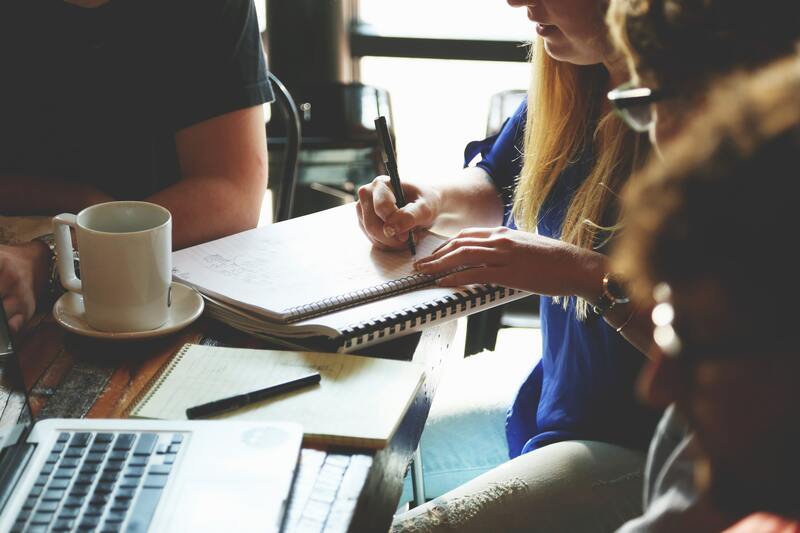 While careful researchers try to minimize this influence by, for example, avoiding research contexts where researchers exercise authority over individuals or organizations, many DMin students develop research that is designed to influence a context in which they are in power over their participants.  Participatory action research has become popular in DMin programs because it is highly compatible with the ministry context. However, it also introduces ethical dilemmas in the areas such as consent and dual-role relationship. This paper explores the ethics of participatory action research in ministry-based contexts. 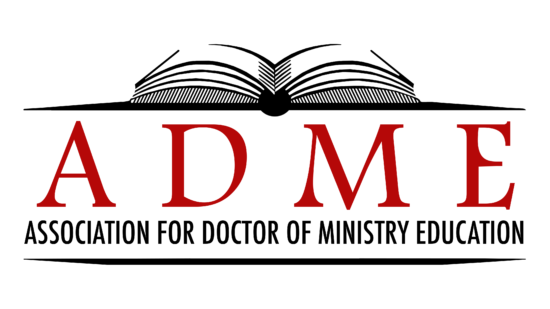 More specifically, this paper examines the ethical issues that arise when DMin students use their research as a means to change a research context in which they hold a position of authority. It explains how participatory action research can make it possible to conduct ethical research in such contexts by considering the inherent values and customary practices of participatory action research. Scholars have challenged the prevailing positivist research paradigm that required researchers to stand apart from those they research and to attempt to avoid influencing the research context (Boser, 2006; Eikeland, 2006; Blake, 2007; Reid and Brief, 2009). Such challenges rose from an acknowledgement that even observation of a research context influences that context and from a desire on the part of researchers to respond to opportunities and problems identified as part of the research. In both cases the distance between the researcher and the participant(s) was reduced (Boser, 2006, 10.; Eikeland, 2006; Hilsen, 2006). Furthermore, there was a concern to avoid some to the ethical problems that arise with the instrumental use of human subjects.